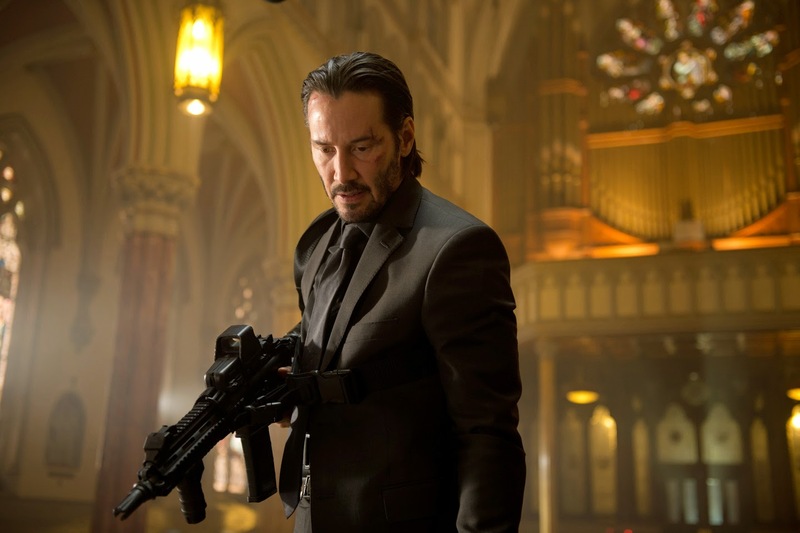 Known as the legendary killing machine in a hyper-real, super-secret criminal community, “John Wick” (played by Keanu Reeves), walks its dark halls once again after retiring from the ruthless world he used to live to avenge the death of his wife. 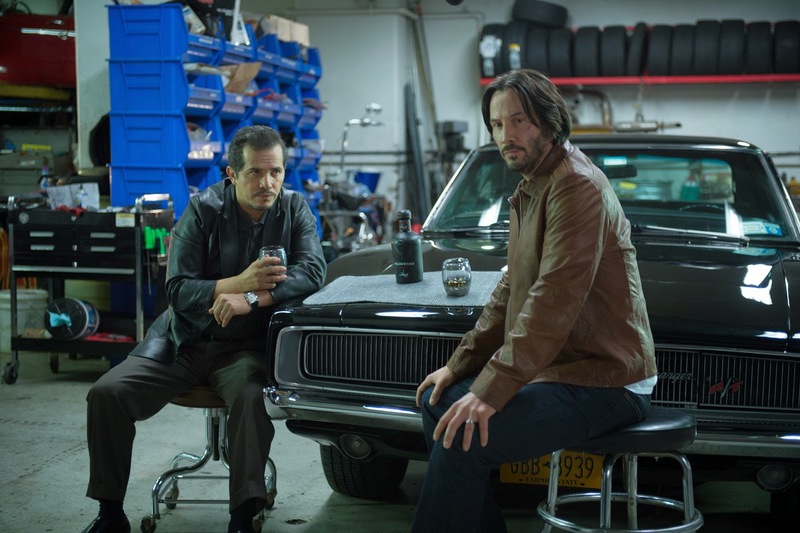 After the sudden death of his beloved wife, John Wick (Reeves) receives one last gift from her, a beagle puppy named Daisy, and a note imploring him not to forget how to love. But John’s mourning is interrupted when his 1969 Boss Mustang catches the eye of sadistic thug Iosef Tarasov (Alfie Allen). When John refuses to sell the car, Iosef and his henchmen break into his house and steal it, beating John unconscious and leaving Daisy dead. Unwittingly, they have just reawakened one of the most brutal assassins the underworld has ever seen. After a prolonged absence from Hollywood, Reeves’ return in John Wick marks an exciting emotional transition for the actor that the filmmakers underscore with signature visual elements. “We gave Keanu longer hair, a beard, a suit,” says producer David Leitch. “He is not the Keanu of The Matrix, he is the Keanu of John Wick. With everything he cares about gone, John reverts to his earlier self. In the workroom where he used to restore classic books, John unearths his abandoned treasure chest, a trove of weaponry, gold coins and an iconic suit. “In a way it’s almost like the costume and tools of his trade that he’s hidden,” says Reeves. “He thought it was something he would never go back to. But he kept it, didn’t he? 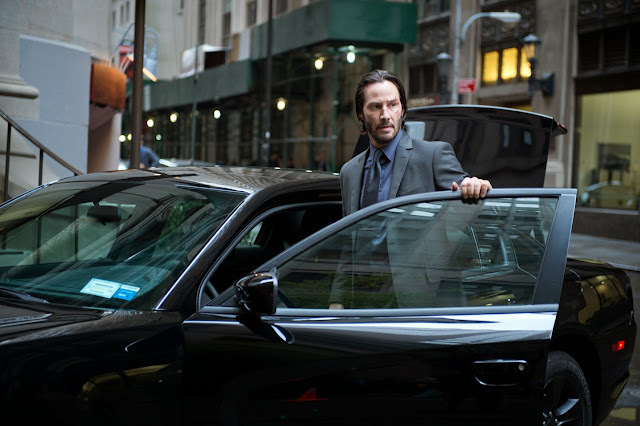 “John Wick” opens October 29 in cinemas nationwide (from Pioneer Films).